On September 10, 2014, His Holiness Patriarch Kirill of Moscow and All Russia received President L. Tibilov of the Republic of South Ossetia, at his working residence in Chisty Pereulok. They discussed problems involved in the development of religious relations between the peoples of Russia and South Ossetia and other matters of mutual concern. His Holiness expressed wishes of peace and prosperity to all people of the republic. Mr. Tibilov, on his part, cordially thanked the Primate of the Russian Orthodox Church for the audience and possibility for a frank and constructive discussion. 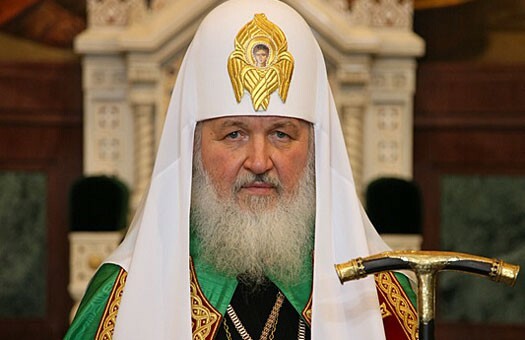 Present at the meeting was Archpriest Nikolay Balashov, a vice-chairman of the Moscow Patriarchate Department for External Church Relations.